The federal government on Tuesday lost its second court challenge to AT&T’s $85.4 billion merger with Time Warner, a blockbuster deal that has already begun to reshape much of the media industry. A three-judge panel of the United States Court of Appeals for the District of Columbia rejected the government’s claim that a lower court had applied antitrust laws incorrectly in allowing the merger to proceed. Justice Department lawyers have argued that the combination of the two companies would reduce competition and hurt consumers. That means blockbuster movies like “Wonder Woman” and installments of the Harry Potter franchise could show up on the service next to TV shows like “Friends” and HBO hits like “Game of Thrones.” AT&T also plans to license some of its video properties to services like Netflix, a strategy that could undermine its own streaming product since audiences would be able to watch its shows and movies elsewhere. The appeals court ruling was a blow to the Justice Department and its lead antitrust regulator, Makan Delrahim, a conservative appointed by President Trump. Mr. Delrahim had sought a divestiture of some Time Warner assets as a condition of allowing the deal to go through, but AT&T’s chief executive, Randall Stephenson, refused to make such concessions. 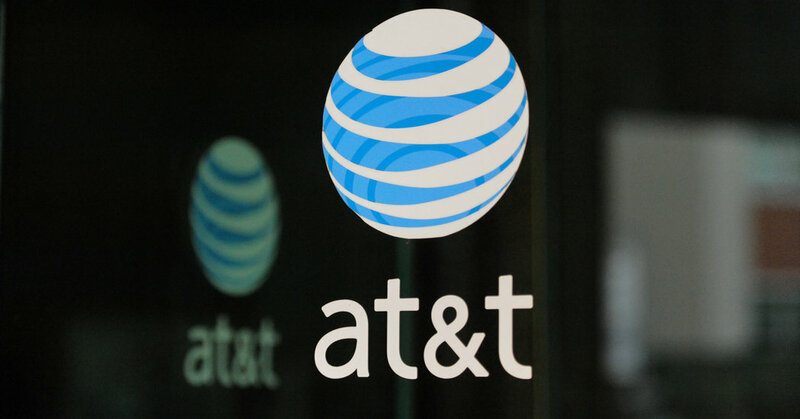 In a statement, David McAtee, AT&T’s general counsel, welcomed the appeal’s court’s decision, which following a lower-court ruling last June. The lower court’s approval of AT&T’s merger with Time Warner touched off an intense round of deal making. Comcast and The Walt Disney Company clashed in a fiercely contested bidding war for the bulk of 21st Century Fox, the media empire created by Rupert Murdoch. Disney eventually won, securing the rights to Mr. Murdoch’s film studios, including 20th Century Fox, and several of his cable networks. Comcast, which owns NBCUniversal, separately won a bid for British satellite broadcaster Sky, which had been controlled by the Murdoch family. (Mr. Murdoch will continue to control Fox News and Fox broadcasting, as well as sports network FS1 and business network Fox Business.) CBS and Viacom, both controlled by the Redstone family, could pursue a merger this year.